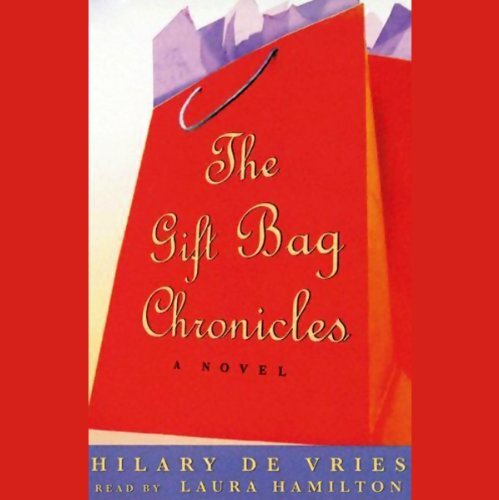 Showing results by author "Hilary de Vries"
The Gift Bag Chronicles, the follow-up to So 5 Minutes Ago, continues the outrageous misadventures of Hollywood girl-about-town Alex Davidson, who has moved up the ladder at her firm. Formerly a mere publicist, she's now the head of the 'event planning' division, which means she's a party planner. 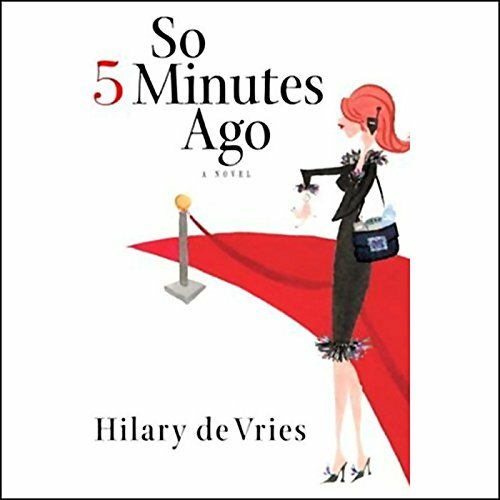 And what goes on behind the scenes while the real stars (and the plastic surgeons who want to be treated like real stars) sip champagne, makes for the funniest, zingiest, sexiest story yet. For Alex Davidson, being a celebrity publicist at a Los Angeles PR firm isn't the glamour job she thought it would be. Her love life is zilch, her newest client is an actor fresh out of rehab, and her firm has just been bought out by a rival agency. Suddenly, Alex finds her once-secure job at stake.